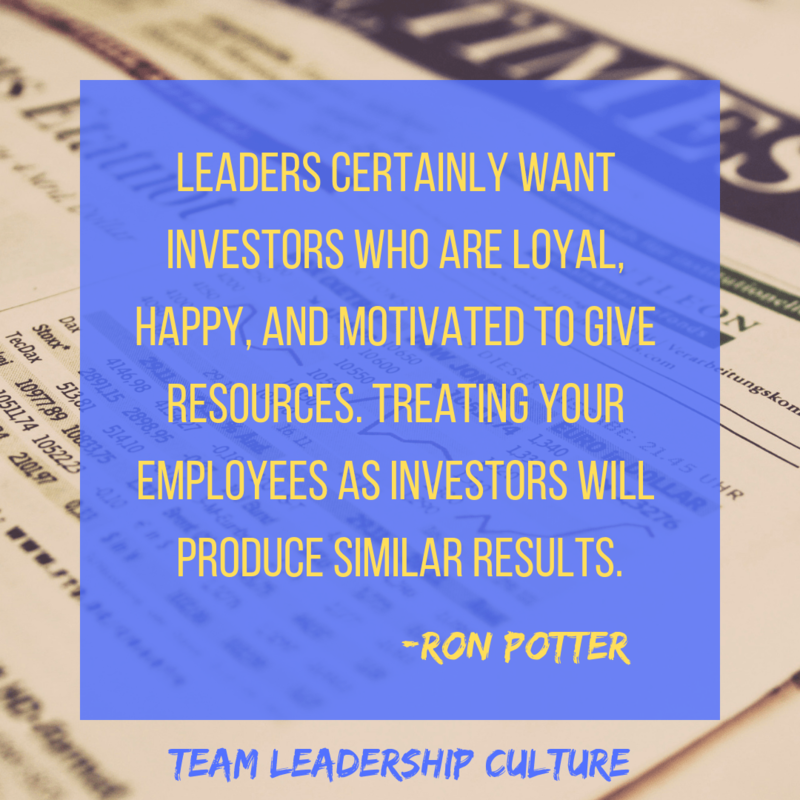 The times demand that leaders bring peace to their organizations and teams. Peacemaking can be rare in our cultural climate, but that doesn’t have to be true in your company. seeks to create calm within the storms of business. understands the positive role of conflict in building a solid team. is creative, energy-filled calm when employees can feel under siege and at the mercy of chaos. who stays steady in the turbulence and work with them to create new answers, new plans, and a new future. 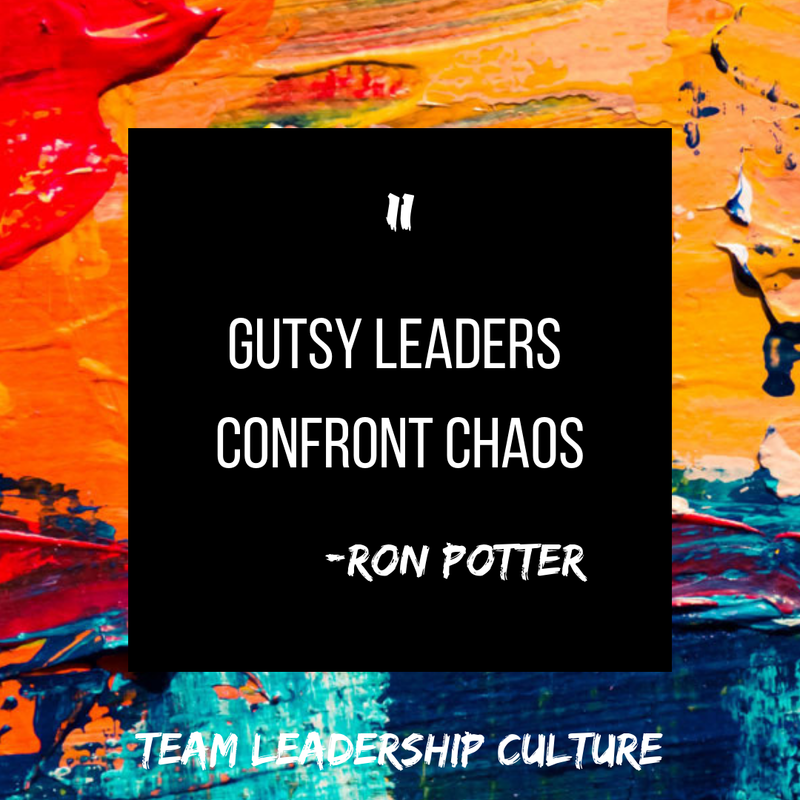 This kind of leader can bring about peace by making meaning out of the mess. The times demand that flexibility and humility replace rigid systems and pride. 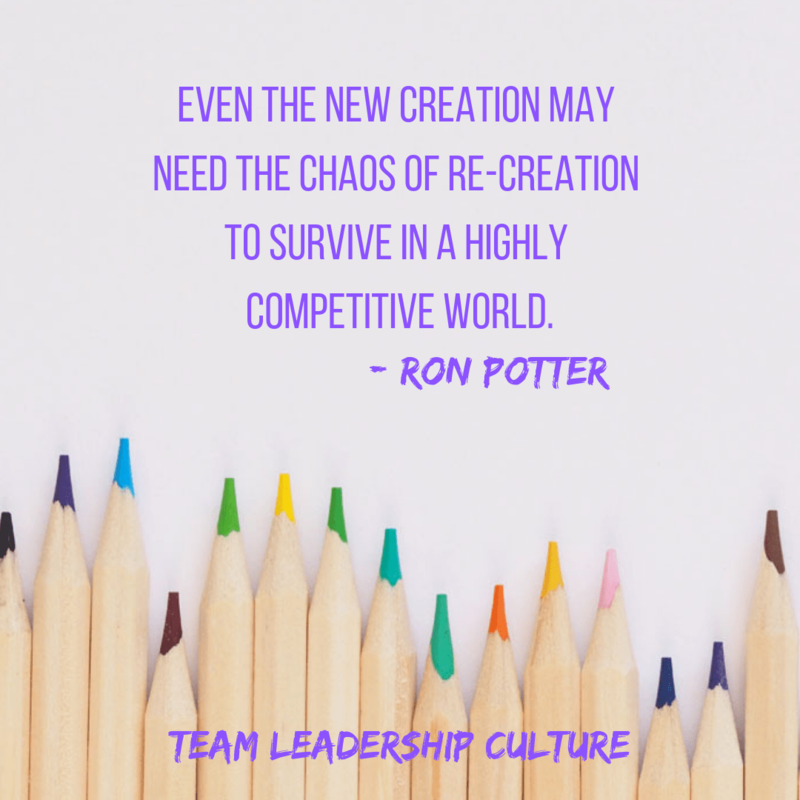 The predictable environment is outdated, but to ensure quality, solid staff relationships, and employee achievement, leaders must embrace the peacemaker role and bring meaning to everything that is done or will be done. Take a seed the size of a freckle. Put it under several inches of dirt. Give it enough water, light, and fertilizer. And get ready. A mountain will be moved. It doesn’t matter that the ground is a zillion times the weight of the seed. The seed will push it back. As far as I know, James, the epistle writer, wasn’t a farmer. But he knew the power of a seed sown in fertile soil. 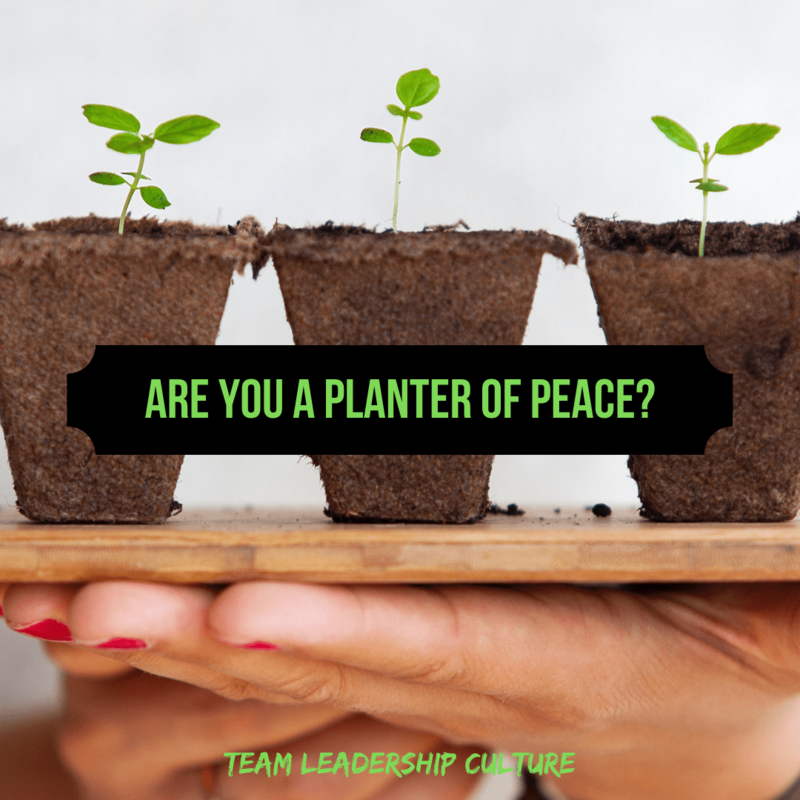 Become a leader who sows seeds of peace. Last week we started with Prioritizing People-Development. This week we explore Prioritizing People-Development. 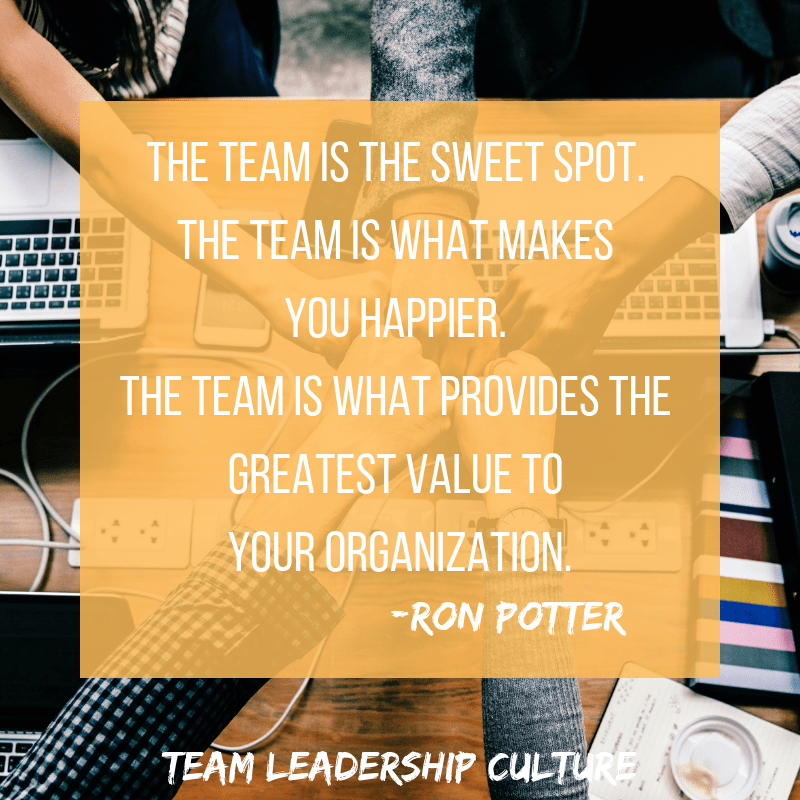 Another way a leader builds team integrity is through a willingness to make changes. How does a leader do that? 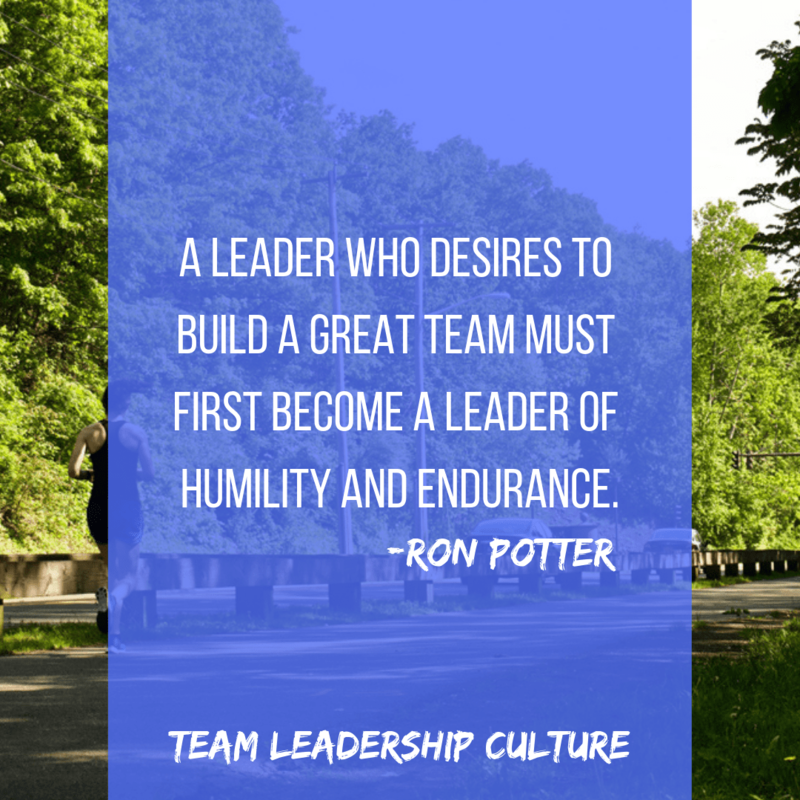 How does a leader react when challenged or confronted by peers or subordinates? Insist upon (and promote) lifelong learning. Tolerate failure to the point of cheerleading. Embracing change is the single most competitive weapon in business. Are you willing to change? How do you react when you are challenged or confronted? Last week we started with self-disclosure. 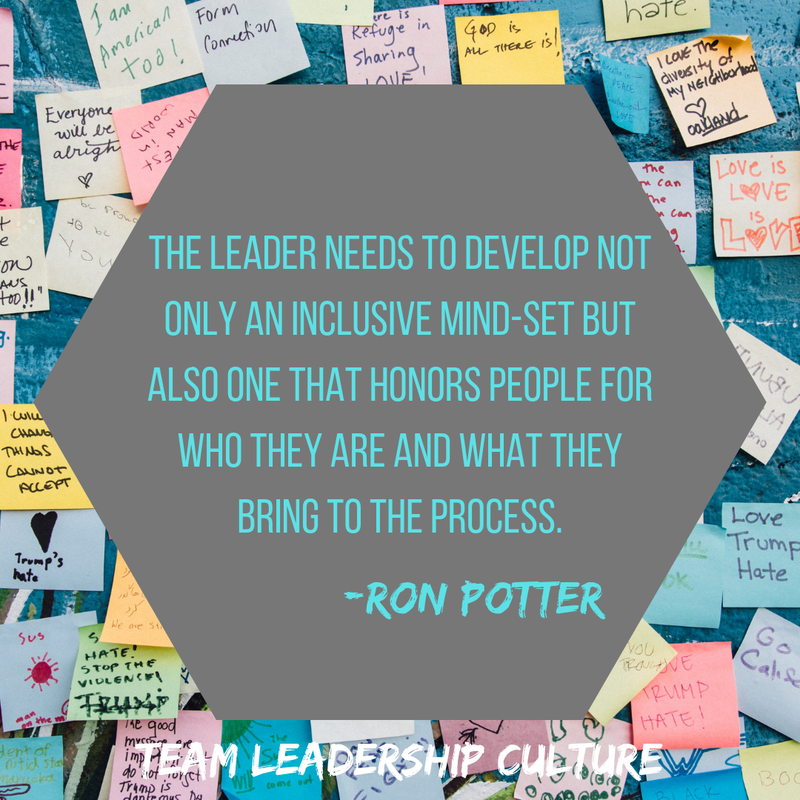 This week we explore Prioritizing People-Development. In 1997 Dennis Brozak, the president of Design Basics, a company with revenues of $4 million, handed over day-to-day operations to Linda Reimer, a highly qualified fifty-three-year-old whom he had found three years earlier at, of all places, a copy machine. Brozak saw that Reimer had management potential, but the intensive systematic training he gave her was the key to her rapid advancement in the company. Back in 1991, Reimer was a longtime preschool director who wanted a part-time summer job. She took a low-level job photocopying blue prints for Design Basics, a company based in Omaha, Neb., that sells blueprints for homes via catalog. She did that job so well that Brozak hired her full-time in1994. gave her control over all the company’s publishing. Once more, she produced a hit. Finally, Brozak tested Reimer, by then a vice president, with new product development. He figured that assignment would show whether she was a big-picture thinker. Reimer identified a new niche that has become a major profit center for the company. “She changed the direction of our sales,” Brozaksays. By 1996, after 13 years at the company’s helm, Brozak wanted more free time. He began passing day-to-day operations to Reimer, giving her new responsibilities gradually to make sure she was ready to be promoted. In April 1997, Reimer officially became president. “Everyone wants to feel worthwhile. Everyone needs and responds to encouragement. People buy into the leader before they buy into the plan. Most people don’t know how to be successful. John C. Maxwell, The Maxwell Leadership Bible: Developing Leaders from the Word of God (Nashville: Nelson, 2002), 1437.